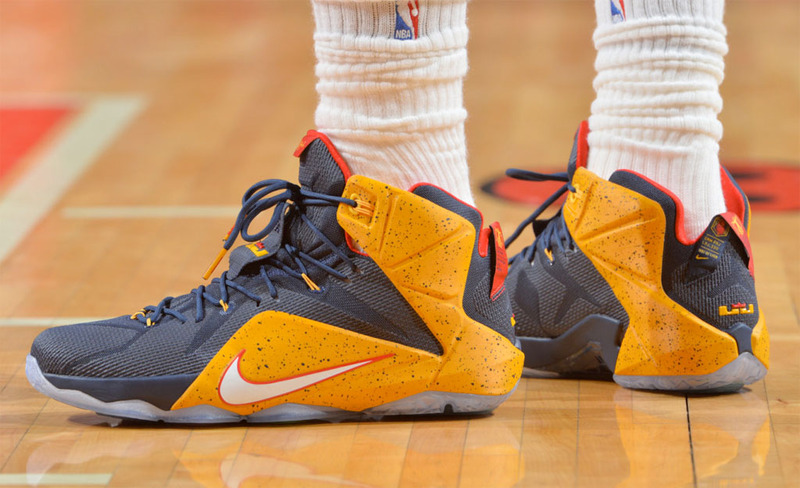 Another trip to the ECF for King James. With no Kevin Love and a hobbled Kyrie Irving, LeBron James still did enough to get his Cleveland Cavaliers back to the Eastern Conference Finals. He didn't do it alone, though. Unsung hero Matthew Dellavedova had 19 points off the bench, while Tristan Thompson pounded the glass for 17 rebounds. 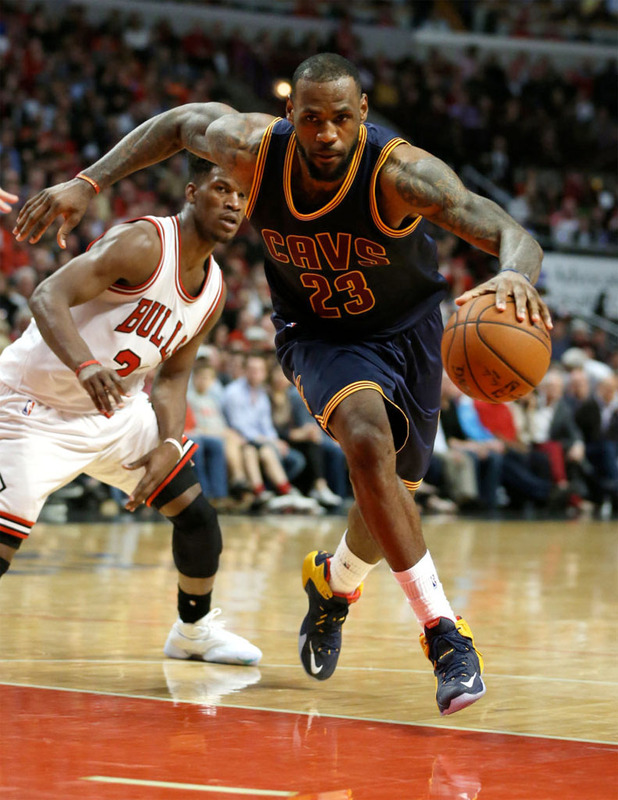 James had a near triple-double line of 15 points, 9 rebounds and 11 assists as the Cavs easily put away the Chicago Bulls 94-73. 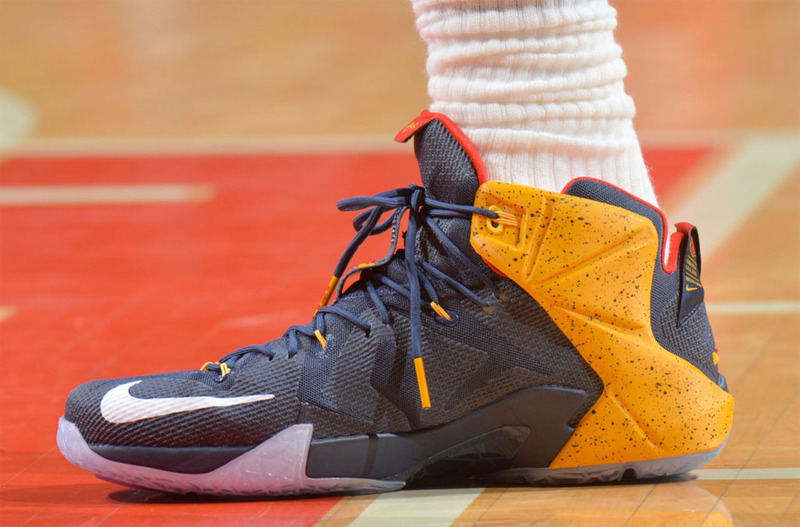 James, sticking with the regular Nike LeBron 12, advanced to the ECF in a navy, yellow and red Player Exclusive.